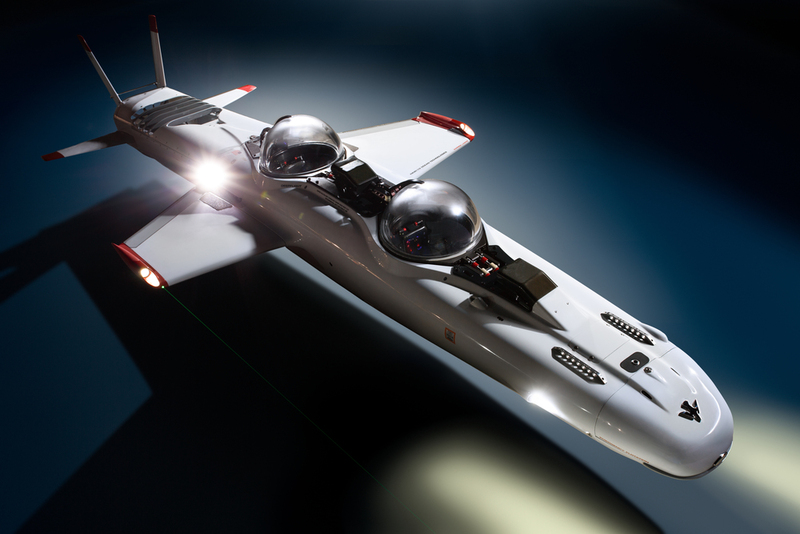 Manned submersible vehicles have played an important role in human exploration and scientific discovery. 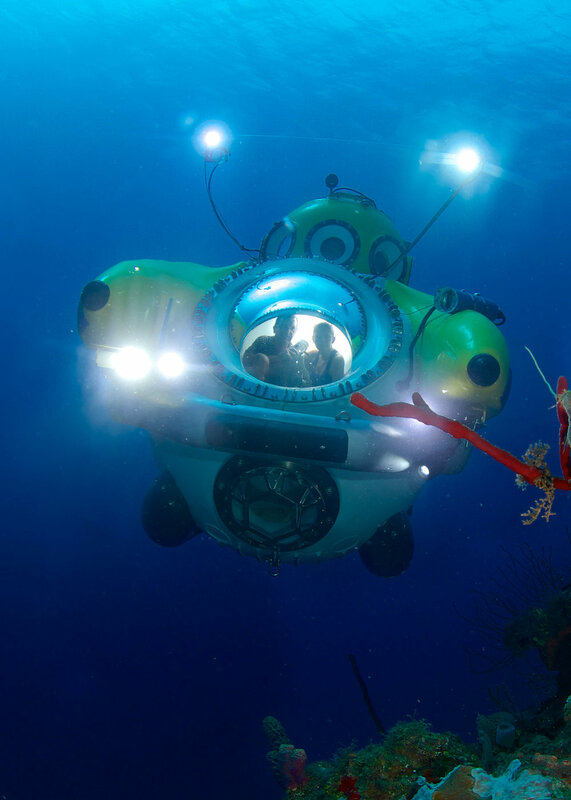 Throughout history, manned submersible missions and expeditions have inspired mankind and fascinated society while fostering new technological advancements. As we as an industry continue to open the oceans for research, exploration and discovery, we look toward the future for the next wave of innovation. 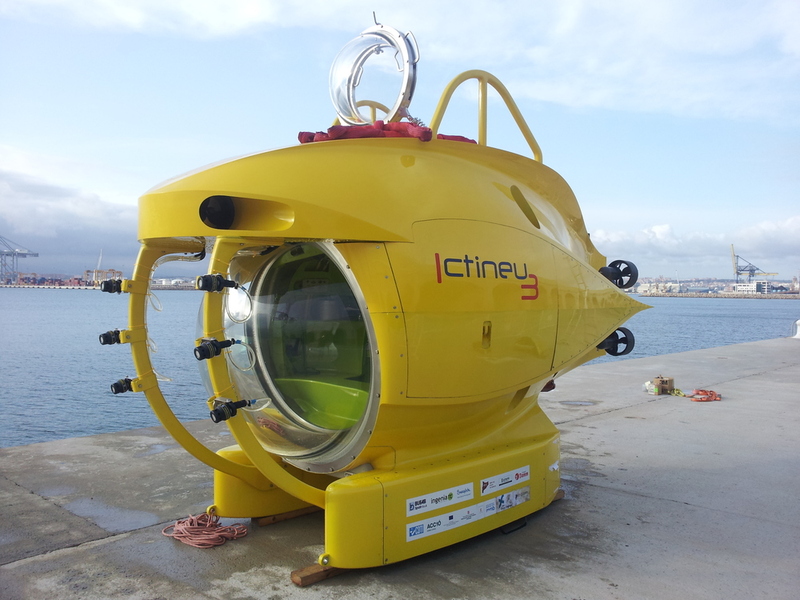 This web site is dedicated as a relevant information and resource center for manned submersible issues. 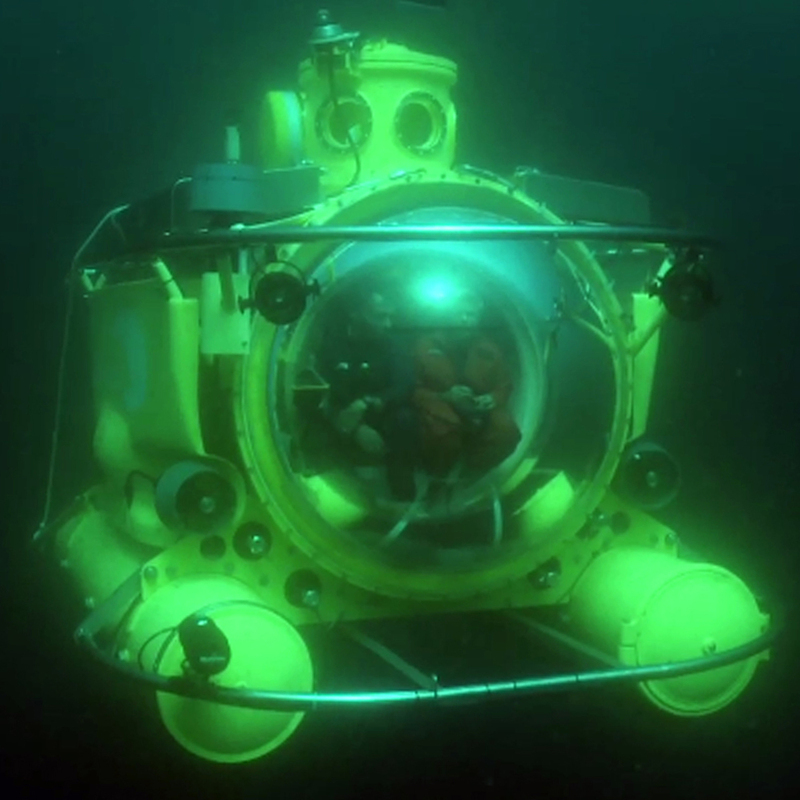 At the core of this site is the MTS MUV database, a unique central compilation of information on active submersibles, operators and manufacturers around the world. In addition, this home page provides quick access to announcements, news and information on Committee activities. 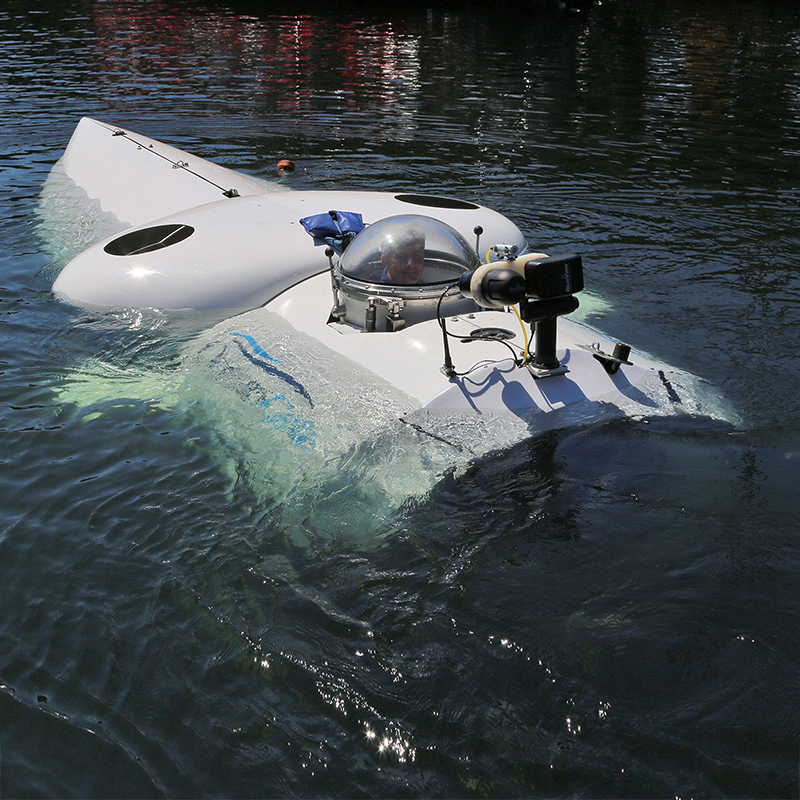 At the center of these activities is our yearly Manned Submersible Program, held at the Underwater Intervention Conference. Whether you are an operator, engineer, scientist, educator, historian or an interested bystander, this site is here to serve you. Thank you for visiting our site and we welcome any suggestion that would make this site more useful for the community at large. MTS Journal October issue featured the “State of Technology” for the global marine market. Read the special section covering the Manned Underwater Vehicle industry and the companies, people and innovative submersibles making things happen in the subsea sector.